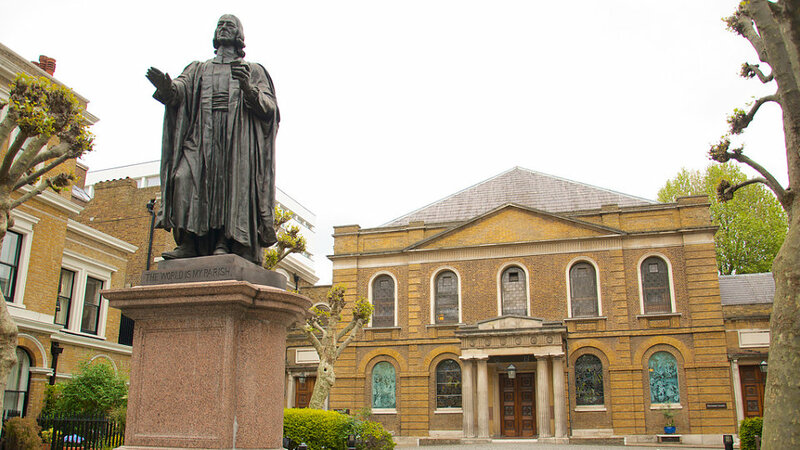 “In the heart of London is Charterhouse School, where John Wesley received his formal education starting at age ten. Many prominent individuals were educated at Charterhouse, including Addison, Steele, Blackstone, Isaac Barrow, and Roger Williams. At his father’s suggestion, John ran around the Charterhouse garden three times every morning, which gave him health and vigor to live a long and productive life.